After a successful collaboration of multiple audio drama producers created “Intensive Care,” in 2011, some of the same producers were inspired to return to the drawing board four years later. In 2015, and each successive year, in honor of World Audio Drama Day, regional creators of audio drama come together to create original horror, which is released on the web, just in time to celebrate Halloween. All of the shows created from these regional collaborations are recorded in October, and postproduction must also commence at this time (scripts, however, may be written in advance). 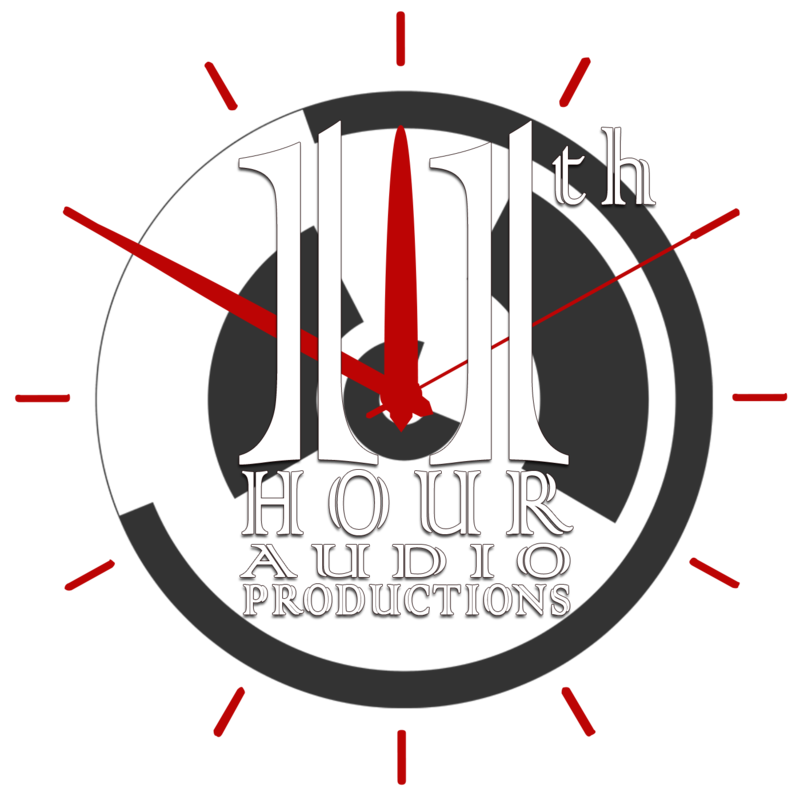 This gives 11th Hour Audio Productions the flair of the 48 Hour Film competitions, while also allowing for a larger group of collaborators and a more professional end product. Find out more at the 11th Hour website.